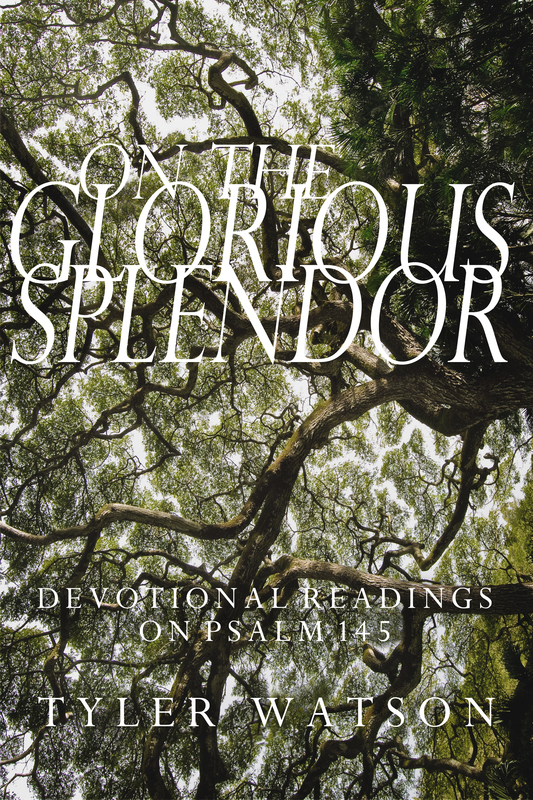 I have just published a new devotional, On the Glorious Splendor: Devotional Readings on Psalm 145. The book helps readers meditate one verse at a time through Psalm 145, a beautiful prayer-poem of worship that praises God for being powerful and generous. The psalmist stands in awe of God’s works of creation as well as Yahweh’s loyal commitment to people. By meditating on the evocative imagery in the psalm, we are encouraged to find new ways to express our wonder. While praise may at times spontaneously burst forth from our mouths, the people of Israel and the Christian Church have also learned worship is a discipline. It requires practice. Too often we believe the voices around us who tell us God is not real and we have to control our own destinies. Praise brings about a correct orientation in which Yahweh is acknowledged as the God who is in control. By giving our allegiance to this God, all the other gods in our lives — nations, economies, etc. — are put in their right place. Along with the daily readings and reflections, On the Glorious Splendor also contains brief essays that explore power of praise to create a new world as well as explain the method of devotional reading I propose and how it differs from other important ways of reading the Bible. An appendix at the end of the guide describes some of the textual, cultural, and historical details of the psalm, while maintaining a devotional posture toward the Scripture. On the Glorious Splendor is available at Amazon.com for $1.99 on the Kindle format, or $5.99 in paperback. A free preview is available on the Amazon product page. If you don’t have a Kindle, you can still purchase and read the guide electronically by downloading the free reader app that works on smart phones, tablets, PC’s, and Macs. 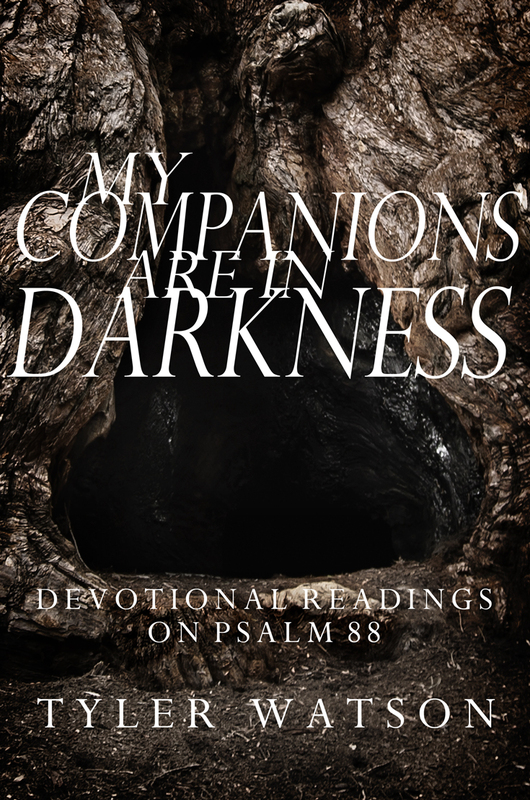 My first self-published devotionals, Delivered from All My Fears: Devotional Readings on Psalm 34 and My Companions are in Darkness: Devotional Readings on Psalm 88 are also available for purchase in Kindle or paperback at Amazon.com. Feel free to also visit and “Like” my author page at Amazon.